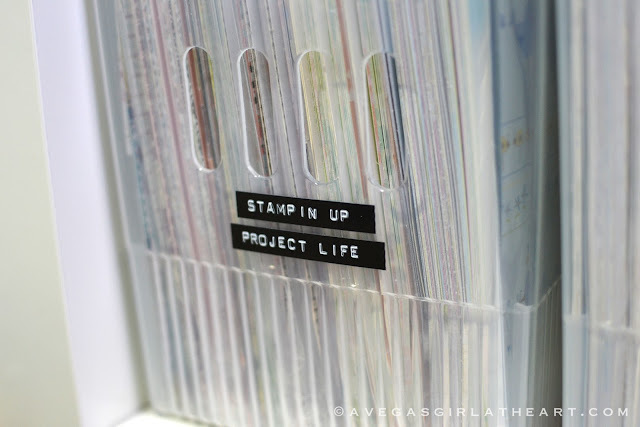 Last Friday I was reading some threads on Splitcoaststampers, and came up with a great solution for organizing my scrapbook paper. It didn't look too bad, but I could never find what I needed. The 12x12 papers were all mixed up and I had to pull everything out to find what I wanted. The smaller paper pads were all thrown in a bin together and I had to dig through all of them to get one out. 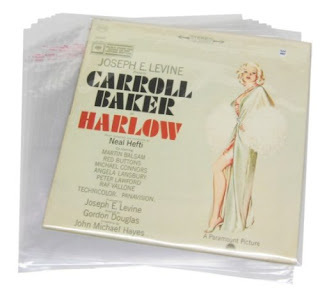 So first, I ordered some 12 inch record album sleeve bags from Amazon. They're $17.99 with free shipping if you have Prime. They're resealable bags, and you get 100 in the pack. They're actually larger than 12x12, so scrapbook paper fits in perfectly. Next, I hit up The Container Store. 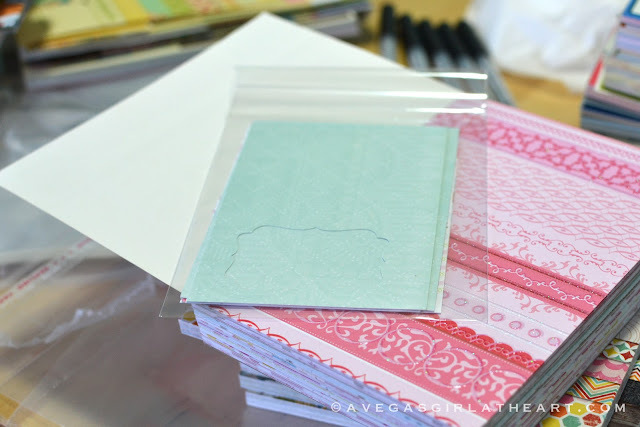 I set to work sliding my 8.5x11 card stock into the 9x12 bags (you can fit about 25 sheets, or one pack of Stampin' Up! 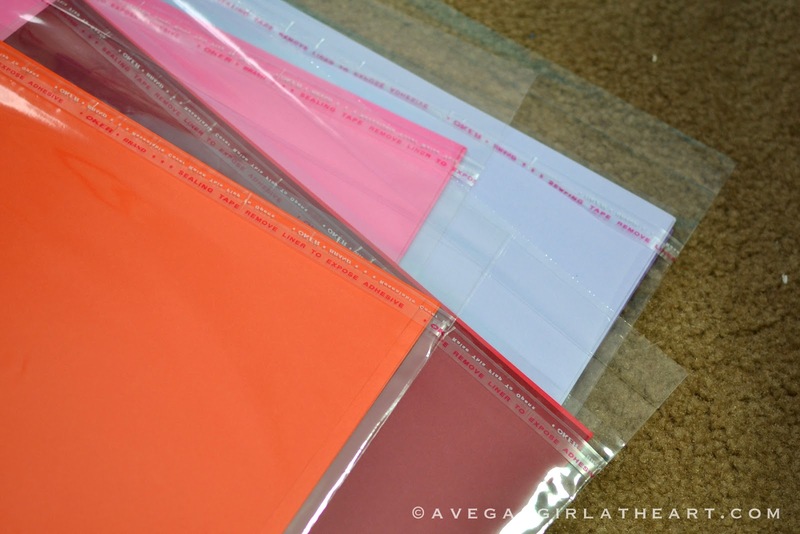 card stock, in one bag). I also put my loose 12x12 paper into the record sleeve bags (solids or patterns). 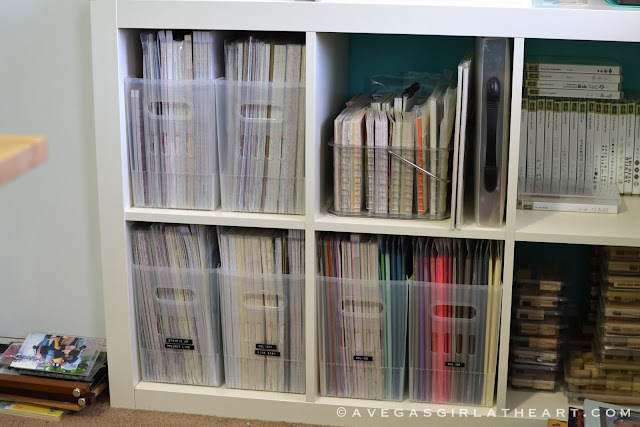 These bags, along with my 12x12 paper stacks, I stood up vertically in the large bins, organized by theme. I labeled the fronts of them with my Dymo Caption Maker. The Caption Maker is unavailable from Amazon now but this is another style of embossing label maker. Not easy to pick out one to use. 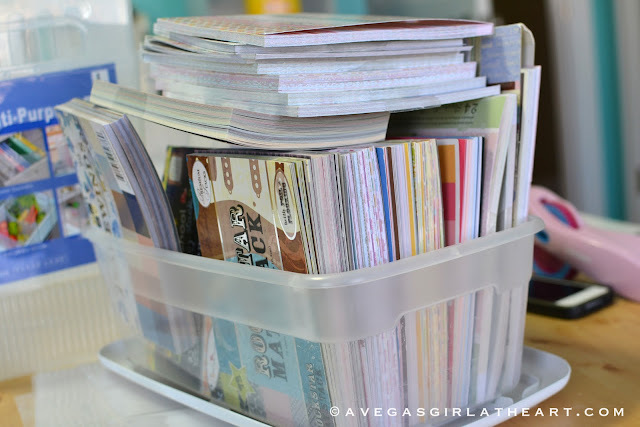 For these, I started by taking any scraps for each pack and sticking them into a small clear plastic resealable bag inside the paper stack. For some paper stacks that were already falling apart, I just stuck the entire stack into a larger zip lock bag. Then I stacked them all up vertically in that clear bin I bought at The Container Store. 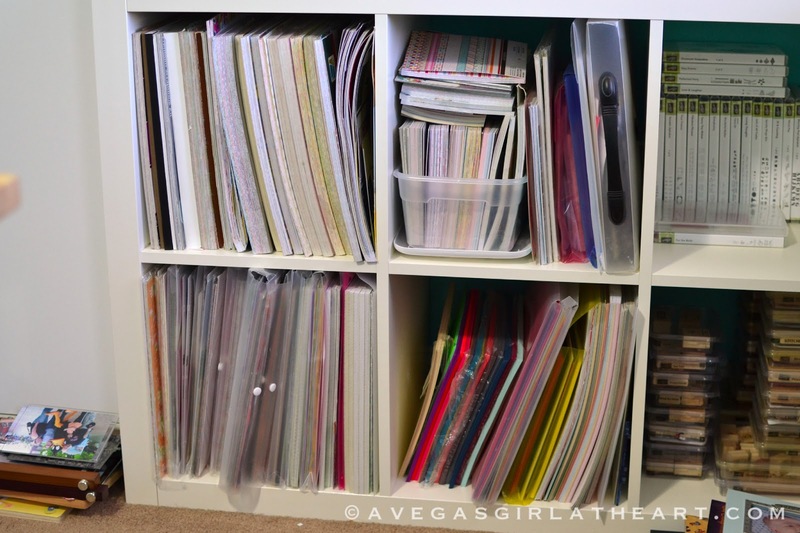 Here is my organized scrapbook paper storage. Now I can just slide out a bin when I need paper rather than pulling out everything to find what I'm looking for. It doesn't look much different but it's much more efficient! How do you store your scrapbook paper? 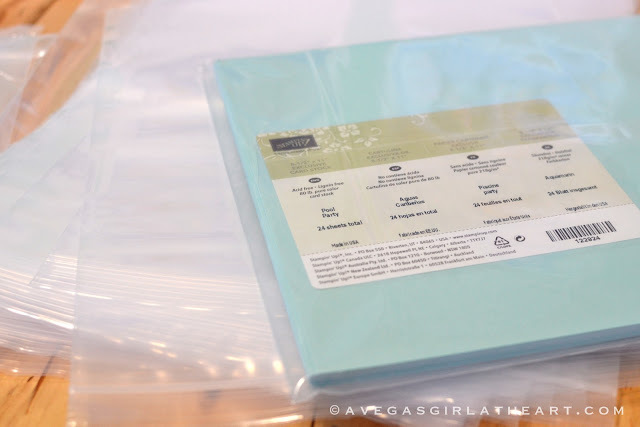 I user cropper hoppers and 12" ziplock baggies for my 12" paper and cardstock. 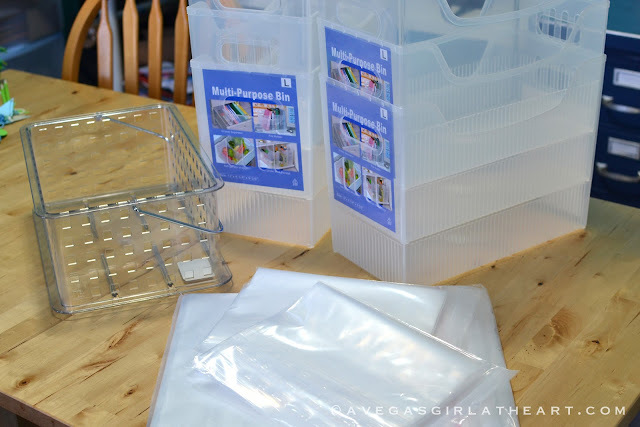 For my paper pads, they're in smaller baskets and I keep smaller ziplock bags with each pad for scraps. This makes me happy... as organizing stuff often does! It looks great AND useful! 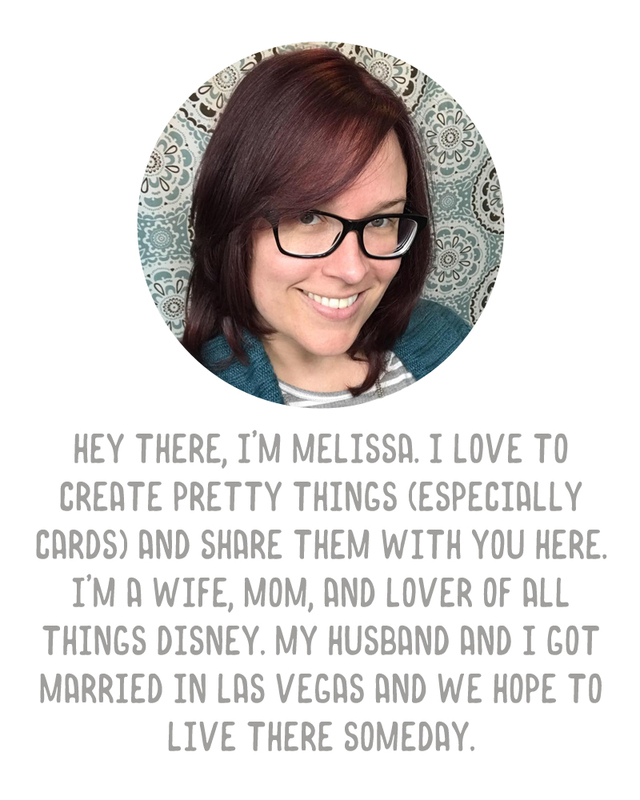 What a brilliant idea to use album sleeves, Melissa! I use those Iris Storage Containers that are stackable, but I turn them on their side in the bottom of a bookshelf & label them. Though it is tricky to find what I'm looking for in there since they are so deep. Your sleeve idea would work perfectly to keep like papers together in them. Thanks!